It's Time. Those are the words that marked to our minds as the world's leading watch brand made its relaunch at Opus Bar, Resorts World Manila. Led by four of the countries biggest names in different respective fields, TechnoMarine presented Bianca Gonzalez, Kiefer Ravena, Phil Younghusband, and Heart Evangelista as their new brand ambassadors. It was a shining and shimmering night when TechnoMarine launches their latest collection of exquisite and unique time pieces at Opus Bar. With Tim Yap hosting the show, the four new brand ambassadors were also named that added glitter and glam to the exciting night filled with nothing but elegance. 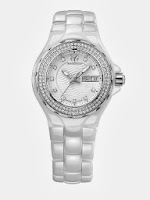 Leading the new pack of ambassadors is Heart Evangelista who came down first representing the Cruise Treasure Quest with Diamonds of TechnoMarine that brings a new twist to an old favorite. 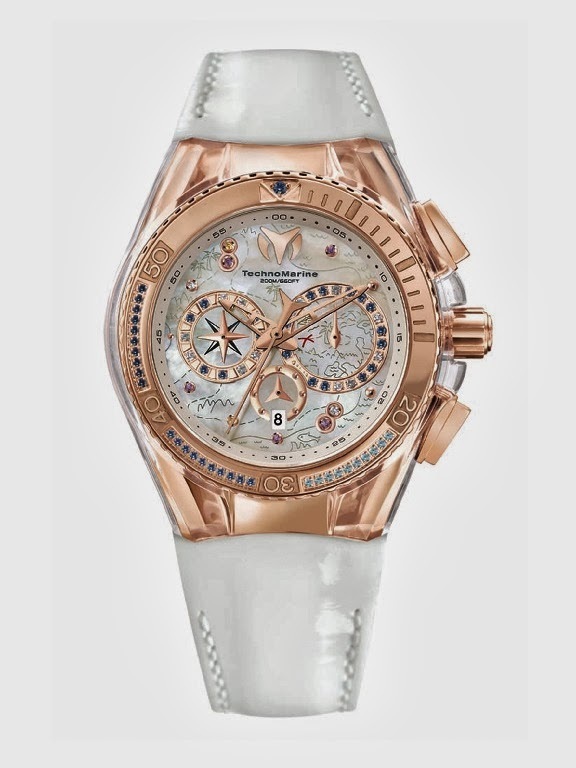 Following the success of the Cruise Treasure timepieces, the Treasure Quest with Diamonds ups its predecessor with its luxury elements such as Mother of Pearl, pink gold, white diamonds, and blue sapphires – the glitz and glamour of which will sweep you into a fantasy. Next is the country's biggest name when it comes to the field of Philippine football, Phil Younghusband. An athlete and a heartthrob, nothing suits Phil better than a masculine, oversized watch full of energy and testosterone - the TechnoMarine’s Black Reef collection. 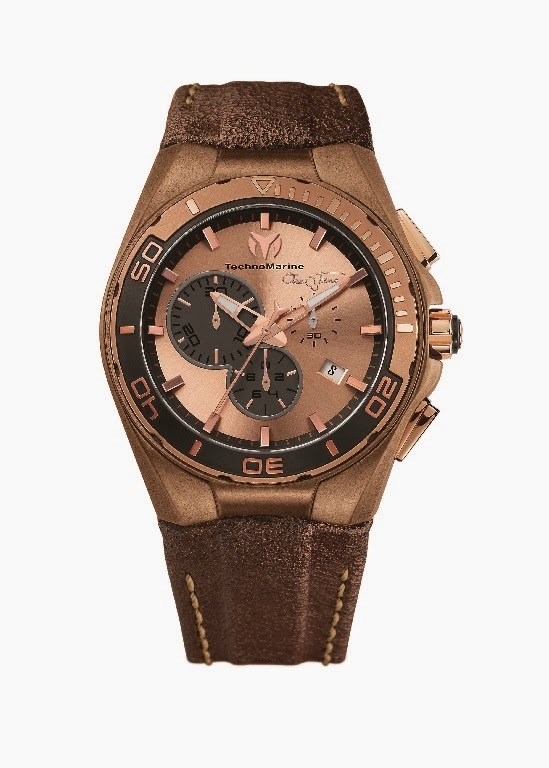 The Black Reef collection features the vibrant colors of the underwater spectacle and is the perfect water-resistant, high-powered luxury sport watch for diving and all kinds of adventure. 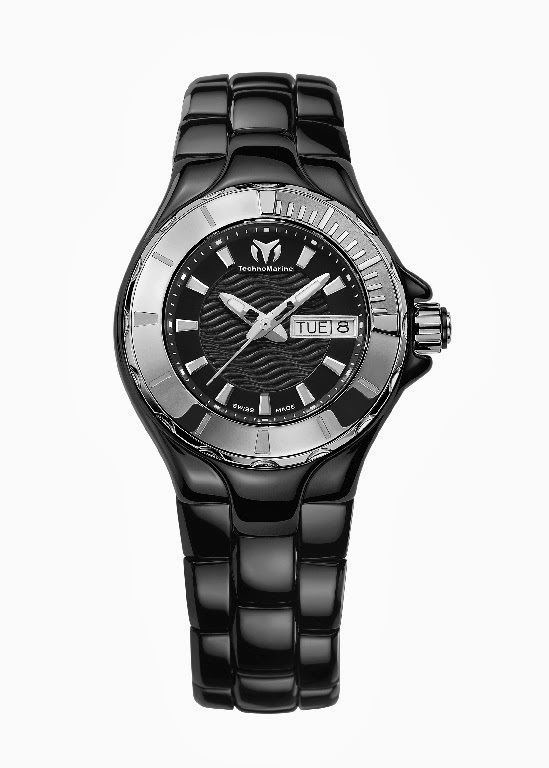 This watch is for the trailblazers – like Phil, who has begun to make waves in Philippine football. The third one, though he may not be with us that night, Kiefer Ravena, the young basketball player for the Ateneo Blue Eagles, whose exceptional skills and performance on the court have earned him nicknames such as “The Phenom” or “Blue Mamba” epitomizes the TechnoMarine Steel Evolution watch. 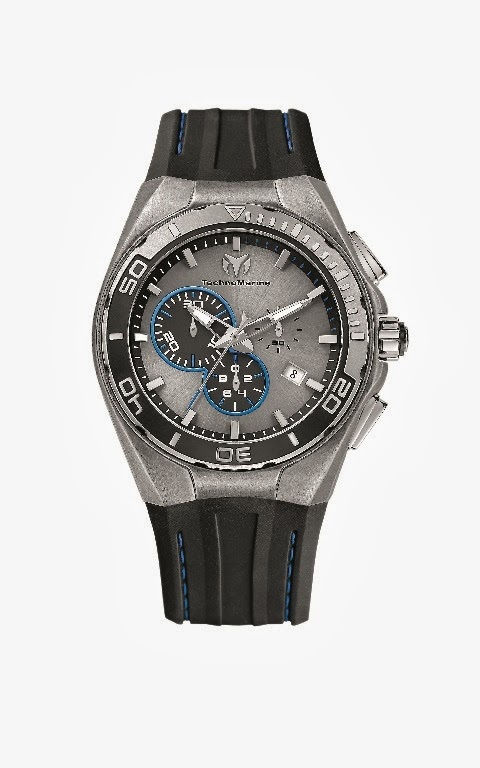 This TechnoMarine’s next generation steel chronograph features colored sub dials against a cool steel face as well as TechnoMarine’s signature interchangeable strap system, making it versatile enough to suit any occasion. A watch that’s sporty yet fits in a smart environment, TechnoMarine Steel Evolution is perfect for a college basketball hero like Kiefer Raven. The last but certainly not the least, from being a TV host, fashion magazine editor, and media personality whose voice resonates with the Filipino youth, Bianca Gonzalez filled the last spot for the night adding life and elegance to TechnoMarine’s Cruise Ceramic line. Though ceramic has a smooth and sensual exterior, its precise craftsmanship ensures its strength and durability but with a beautiful finish – word that best describe a lady like Bianca. The night of this glamorous night ended in a very generous way, because TechnoMarine raffled off a number of watches for everyone to experience the glitter and shimmer TechnoMarine pieces have. And the time is now. 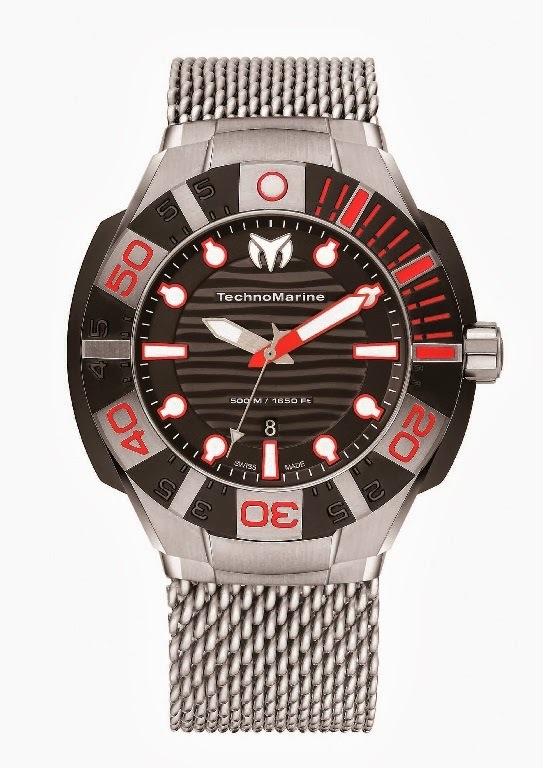 Thank you and congratulations, TechnoMarine!